The police officers revealed that the commander had ordered the police officers to intensify and clamp down on camel gangs after the gangs had annoyed people. In addition they will also clamp down on people who play loud music in their cars. 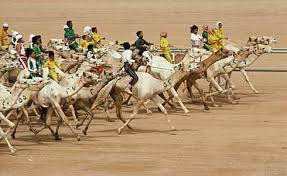 Previously the police officers had been notified by some local villagers that the Arabian guys had been racing their camels at speed along the bridge. Therefore the police officers arrested them. 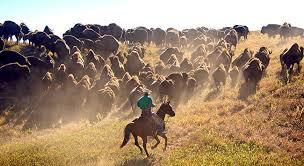 Initially the police officers had seized the bikes and fined the riders. Late on Wednesday Night a 52 year old American cyclist was left with serious flesh wounds after he was subjected to a frenzied knife (a butcher knife? 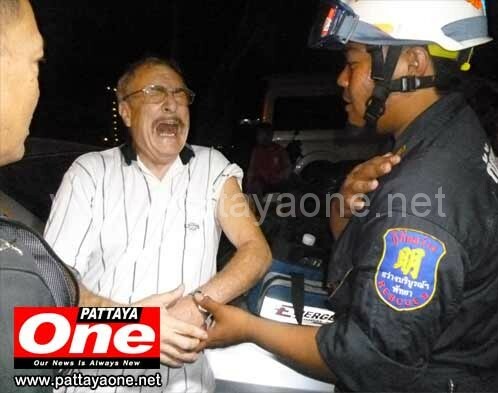 yeah maybe) attack by a motorcyclist following a minor road accident involving the pair in Central Pattaya. The incident occurred in Soi Xzyte off Pattaya Third Road, just after 10.30pm where Khun Prasit aged 29 works as a part-time masseur, when he is not at his full-time job as a butcher. Mr. Daniel O’Neill from America was reportedly on his bicycle and was struck by Khun Prasit who was conducting a U-turn maneuver so he could drive home after finishing his shift at the massage shop. His motorbike came into contact with Mr. O’Neill’s bicycle and although no significant damage was caused to the bike or Mr. O’Neill, angry words were exchanges which enraged Khun Prasi. He produced a knife and attacked the American who was left with a number of slash wounds causing a significant loss of blood. 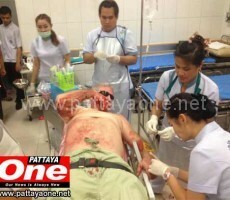 Mr. O’Neill was sent to Banglamung Hospital while Khun Prasit, who was accompanied by his Wife, later handed himself into Pattaya Police Station where he allegedly confessed to the attack. Khun Prasit was charged with assault and awaits further legal procedures while Mr. O’Neill remains in Hospital for now as he recuperates following the violent attack. Even if you are right, as Mr. ONeill was clearly was, don’t get into an argument with a Thai. A: There’s a good chance he might be armed with a knife or gun. Q: What if KNOW he doesn’t have a knife or gun? A: Because there is a good chance 6-8 Thais around who will join the argument; and you are libel to have the krap kicked out of you. The police of Pattaya city police station, Chonburi province, leaded by Pol.Capt. 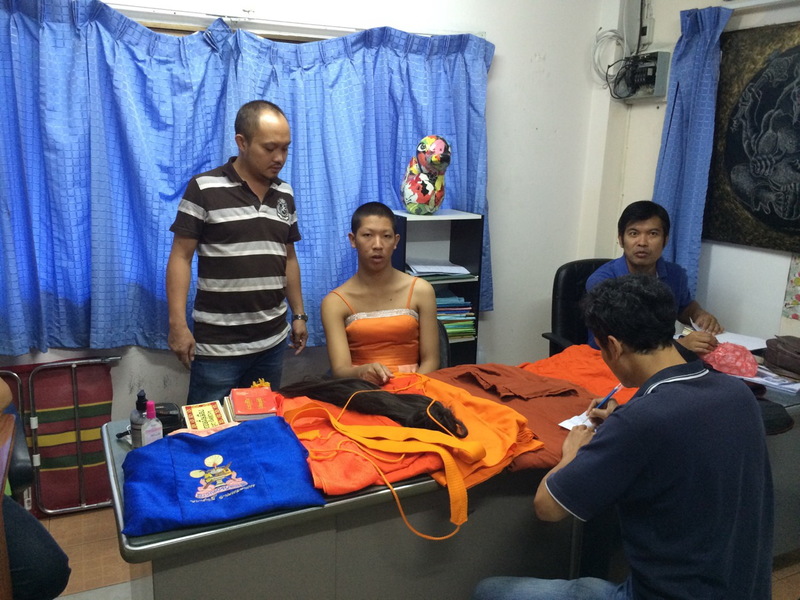 Netithorn Rattanasuchanan (Deputy Inspector of Pattaya city police station, Chonburi province) and forces of police and volunteer police teams and over 20 officers of the special detachment of Chonburi Provincial Police Station (both in uniform and plainclothes ) together suppressed and arrested groups of woman and lady boy prostitutes that loitered to offer foreign tourists sexual services on Pattaya beach and Walking Street. Pol.Col. Supphathee Boonkhrong (Deputy Commander of Chonburi provincial police station, Acting Superintendent of Pattaya city police station) emphasized on suppressing and arresting such offenders in order to improve the image of Pattaya city and to prevent crimes that may be committed by the groups of woman and lady boy prostitutes. During the sweep the police arrested over 60 defendants including females and lady boy prostitutes and also could arrest over 10 females from Madagascan. The police detained all the defendants and sent them to Pattaya city police station in order to check their criminal history and to record their details before prosecuting them in the allegation of pestering other people for sexual services in a public area. They were all fined around 500 THB ($15.38 USD) before letting them go. For the last few years, the fine was 100 THB. At 500 THB it might (???) be more effective, but I doubt it. Slaves forced to work for no pay for years at a time under threat of extreme violence are being used in Asia in the production of seafood sold by major US, British and other European retailers, the Guardian can reveal. At 16:30 hours on 8 June, police with the officer from the American embassy arrested Mr. Christopher Li Hoff or Dave, aged 56 residing in Banglamung Chonburi province for accused of sexually assaulting two underage children. It was found that a week ago, the two Cambodian victims were escaping from Human Trafficking and Children Centre Banglamung Chonburi and were deceived by Mr. Christopher who abused them sexually in his apartment room. He gave the victims THB 1,000 each and threatened them not to take the matter further until the director of the Trafficking and Children Centre found out and brought the case to the police. After investigation, it was found that Mr. Christopher is a professional engineer and also a partner for a brand of bottled water in Pattaya. In the past, the SUSPECT has committed SIMILAR CASES on a REGULAR BASIS. the suspect has denied the case, the police have gathered all the necessary evidences and will proceed the case accordingly to the Thai law. QUESTION: ‘Similar Cases’ – Why wasn’t the slime-ball arrested, and/or, deported?